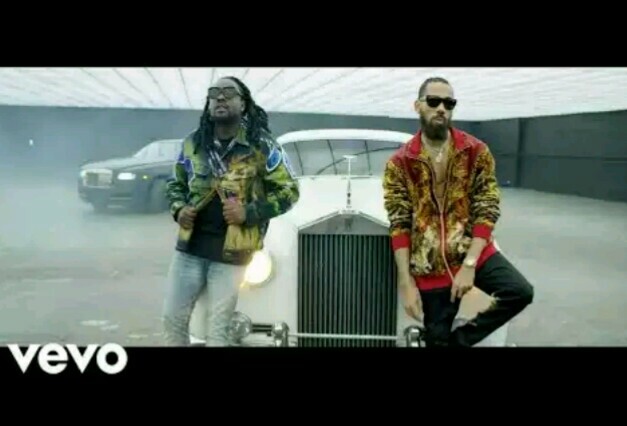 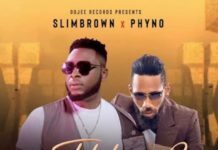 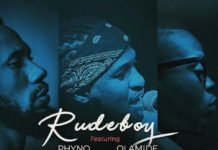 Phyno toes in line as the next act to drop a much anticipated album. 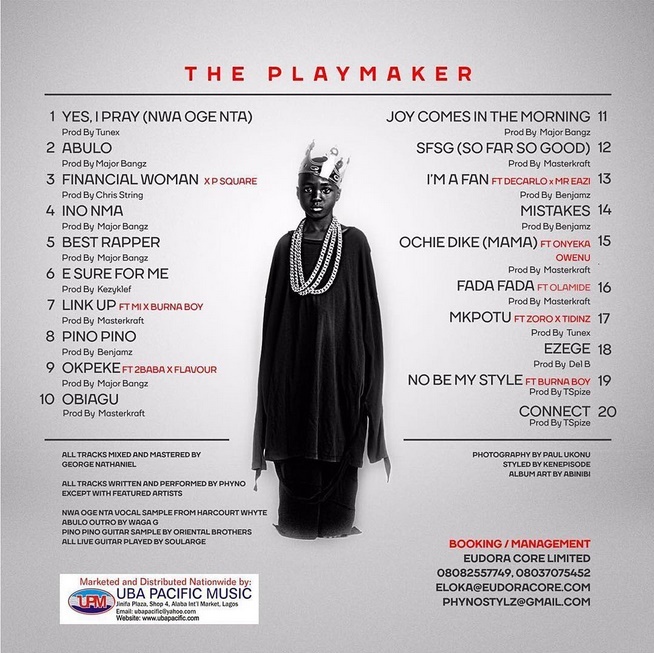 Already titled “The Playmaker” and with an insight as to what the cover looks like, the Eze Nnunu will welcome the music market and fans alike into a November that will most definitely be worth remembering. 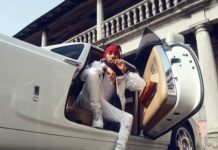 He has divulged the musical selection to be housed on the sophomore album and it includes names of industry top shots; 2Baba, MI, Burna Boy, Flavour, Zoro, Olamide, Mr Eazi and others, not forgetting especially, a feature from the legendary queen mother of African soul and high life music – the elegant stallion, Onyeka Onwenu. 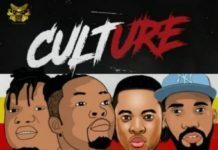 The album received production from the revered likes of Masterkraft, Major Bangz, Del’B and T-Spize to the basking freshout talents of Benjamz, Kezyklef, Chris String and Tunex. 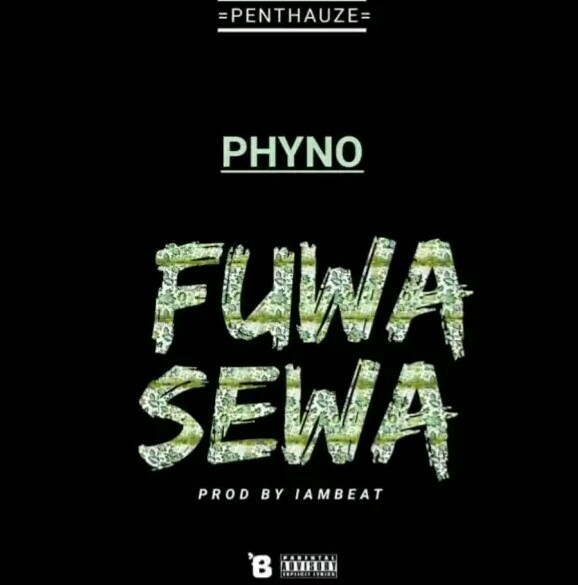 Peep the official tracklist cover below.